The Dairy Producer Drought Relief Program met with overall support in the Senate Thursday. In a 19 to 3 vote, lawmakers supported distributing 2 million dollars to farmers hurt by the drought and low milk prices. Senator Jeb Bradley, the prime sponsor of the bill, considers this a necessary benefit at a low cost to the state. "This is a very small two million dollar investment to tide people over," said Bradley, "I think it’s appropriate to do it. Those dairy farms are an essential part of not only the food production in our state, but open space and some of the ancillary benefits." 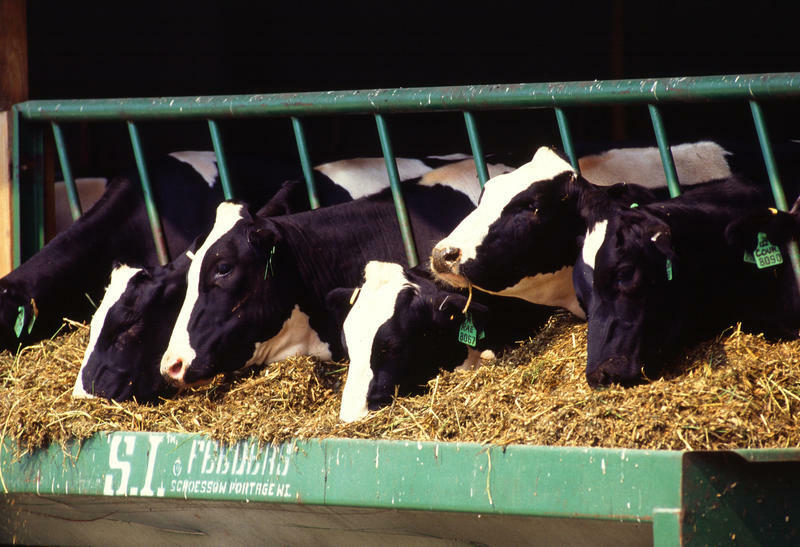 Money would be distributed based on need, and is intended to help offset the cost of cow feed. The bill will now go to a vote in the New Hampshire House. A state senator has proposed allocating $2 million in funding to New Hampshire dairy farmers hurt by a drought and milk prices. Legislators last year proposed a relief funding formula calculated on a farm-by-farm basis. Republican Jeb Bradley, of Wolfeboro, proposed an amendment Tuesday to simply the process and divide the $2 million among milk producers. New Hampshire dairy farmers say low milk prices and ongoing drought conditions have contributed to the state losing 16 percent of those farms over the past eight months. 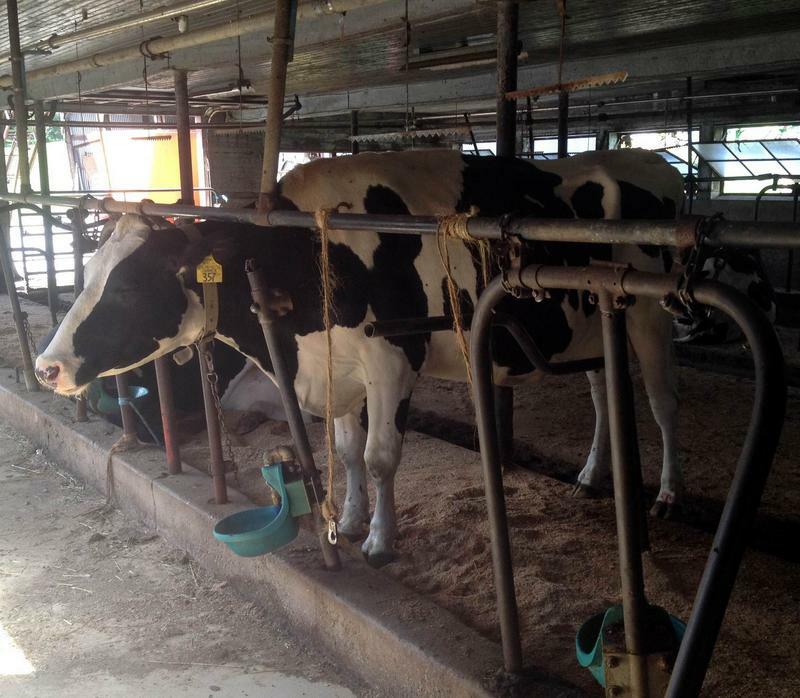 The state's agriculture commissioner says 19 of the state's 120 dairies have closed this year. The state had lost 10 dairies over the previous four years combined. Federal agricultural prices list 100 pounds of milk as selling for $14.80 last month. That's down from $23.40 in June 2014 and $16.90 in June 2015.